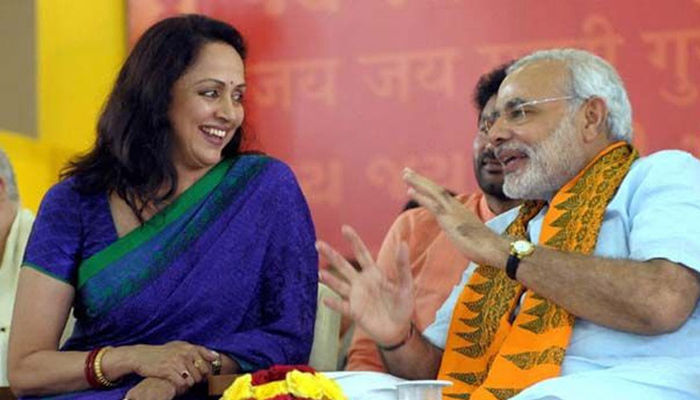 Human beings can write anything, but Prime Minister Narendra Modi has written something about Hema Malini's life style. 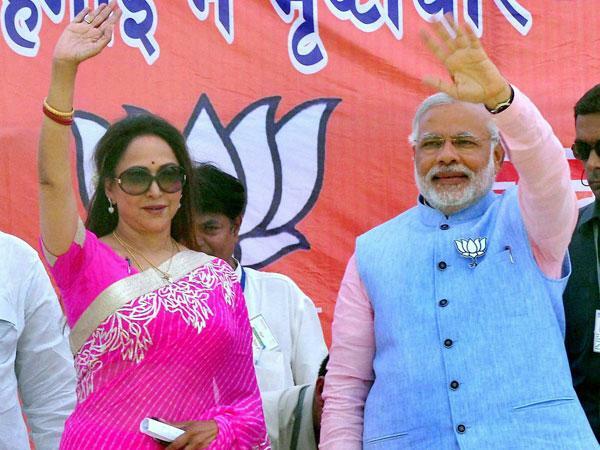 Actress Hema Malini is the heroine of the Hindi film 'Dream Girl' In 1968, she made her debut with Raj Kapoor in the film 'Sapno Ka Chaudhakar', which was followed by his love and his actress in the hearts of fans. He then became a member of Mathura constituency of Uttar Pradesh on behalf of the Bharatiya Janata Party (BJP). In this context, his biography has been authored in his book by the author and producer of 'Star Dust' magazine Ram Kamal Mukherjee. 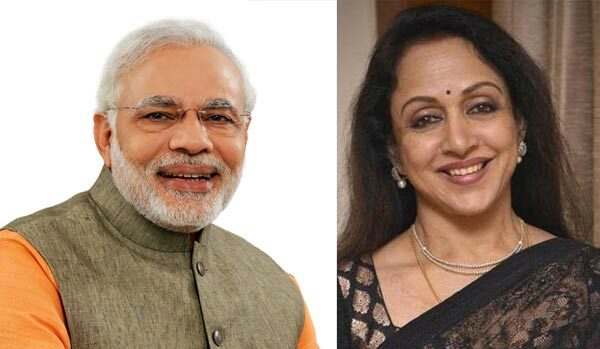 The book 'Beyond the Dream Girl' is to be released on the 16th of Hema Malini's birthday. In this context, the information written by Prime Minister Modi's preface to this book has now started to leak. The author of this book, Ram Kamal Mukherjee, said, "Our Prime Minister has written in his preface to his thoughts about Hema Malini. It has come together in a concise, pleasant and clear way. This is a great honor for me as a teacher and for Hema Malini as actress. This is the first time that a former prime minister is writing a foreword to a book about a Hindi-language artist. 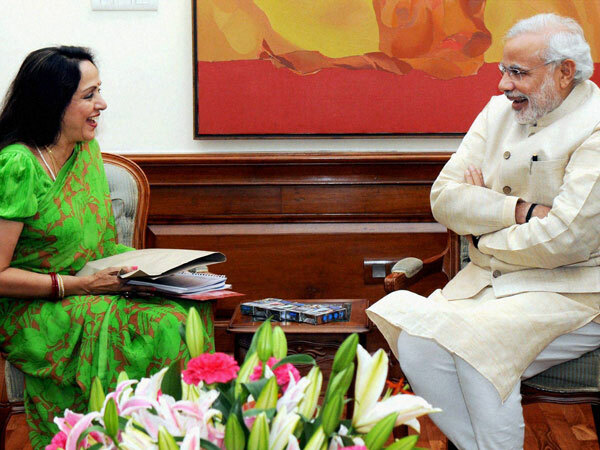 This book is written by Prime Minister Narendra Modi, written by Hema Malini on her life style, she has written some good about her about her struggle..